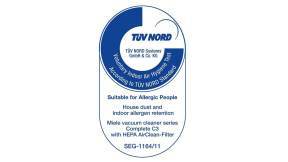 Miele Complete C3 vacuum cleaners were awarded the coveted TÜV NORD certificate, which stands for high standard for Indoor Air Hygiene and Suitable for Allergic People. Our design stands for the brand values of innovation, fascination and quality. It makes our brand both visible and tangible, offers orientation and explains the product. Numerous design prizes and awards are proof that Miele has succeeded in expressing its attitude and values in the design of its products and in giving form to the expectations and aspirations of our customers. Continuous development and improvement are the basis of all business activities at Miele. That Miele has fared well with this strategy is demonstrated by numerous awards and honours, which in many cased have repeatedly been awarded to Miele over the years. 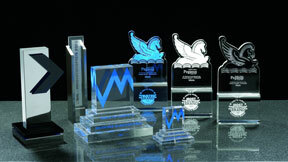 These awards are based on verifiable values ​​or technical innovations.